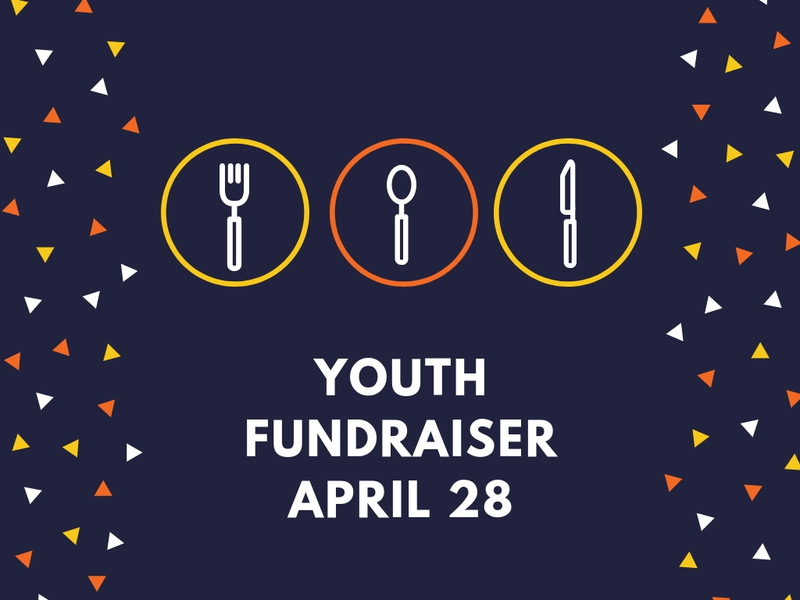 The Youth have planned a fundraiser for April 28 after service. They will be serving pulled pork sandwiches on a donation basis. Please make plans to join us and support the youth!